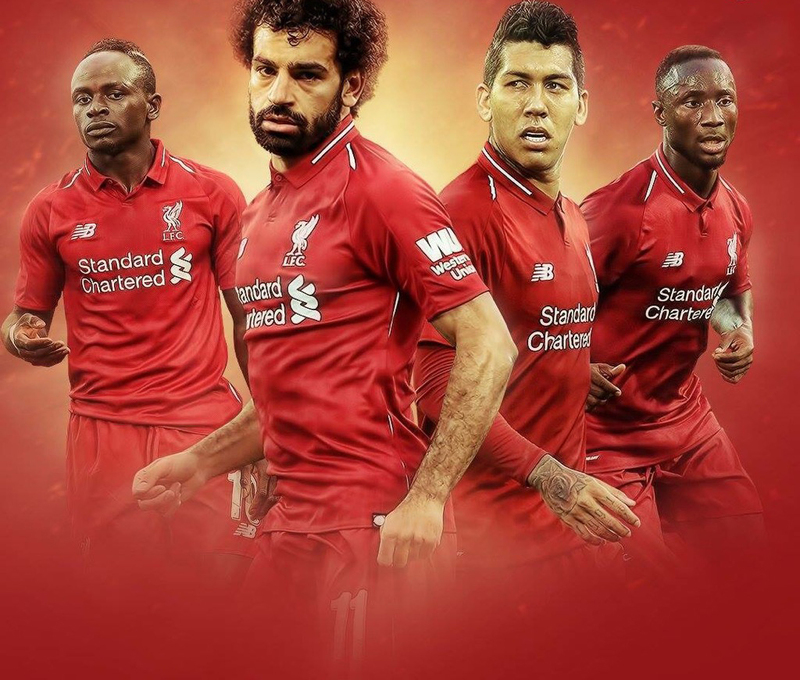 Meet up with fellow Liverpool supporters for most televised Liverpool matches in Coffey’s Bar in Newbridge, Co. Kildare. In conjunction with your LFC Official Membership you will have an opportunity to access tickets for every Premier League home game. Every year we organise a club trip to go to Liverpool and roar on the Reds at Anfield. The club trip has been a huge success over the years. Check out our New Balance 2016/2017 clothing range. Have a look at the new County Kildare Official Supporters Club Merchandise.